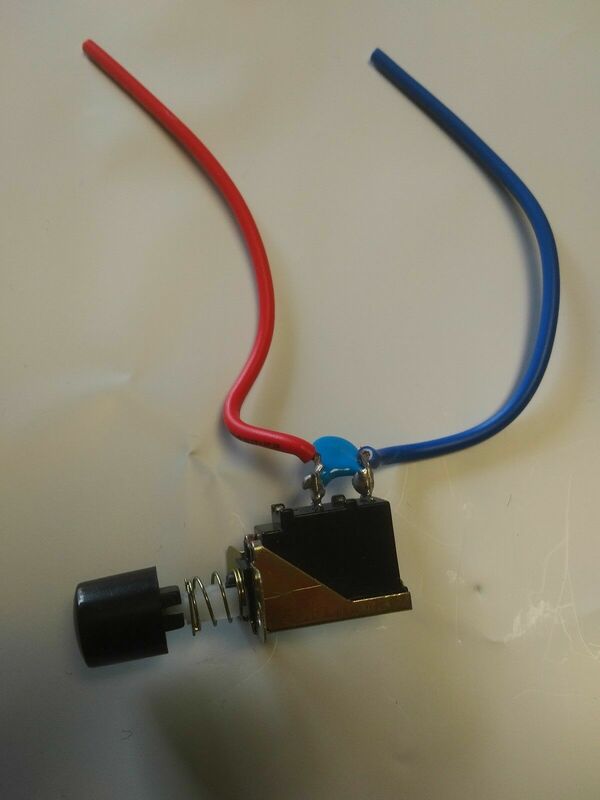 This is a push button switch, latching type, SPST, PCB type for the terminals connecting. Widely used in color TV, audio device, computer and its peripheral equipment, apparatus and instrument, electronic equipment etc. 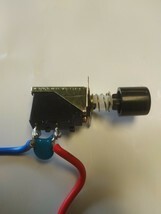 incudes leads for easy installation.